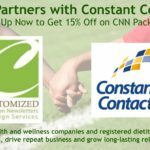 Customized Nutrition Newsletters are pleased to announce we have partnered with Constant Contact, world-class email marketing tool to help health and wellness companies and registered dietitians find new customers, drive repeat business and grow long-lasting relationships. 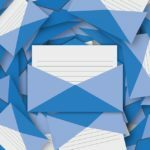 Reasons Why Dietitians and Health Care Businesses Should Do Email Marketing ? 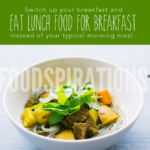 Make the Most Out of #FNCE 2016…Part 2! 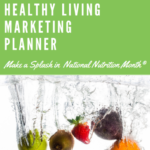 Maximize Your FNCE 2016 Experience – Part 2! 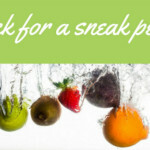 The Academy of Nutrition and Dietetics Food and Nutrition Conference and Expo (FNCE) is just a few days away. 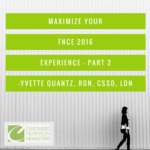 Here are a few tips to help you maximize your 2016 FNCE Experience! 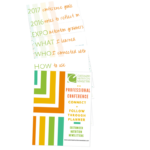 2016 FNCE Conference, It’s that time again! 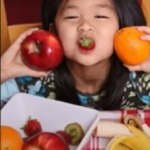 For done for you nutrition, health and worksite wellness newsletter content check out this video, that showcases a few of our most popular nutrition newsletter titles. A company brand is how customers will identify with them. Branding is a process, very similar to getting in shape and creating healthy mind and body! Branding is on going and evolves with your goals and maturity. However, it is important to lay the ground rules in advance for company branding.